A follow-up for Zeus and Zeus 2, Zeus 3 slot machine is the next in the series of Greek mythology-themed slots made by WMS Gaming. 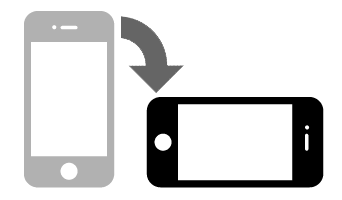 Ancient Greece has always been a fruitful field of inspiration for slot developers, and WMS has done a great job in adapting some of the interesting myths and legends. The Greek God of Sky and Thunder, Zeus, is the mightiest of all the gods at the Olympus, so it’s only fair that he gets more than just one slot. 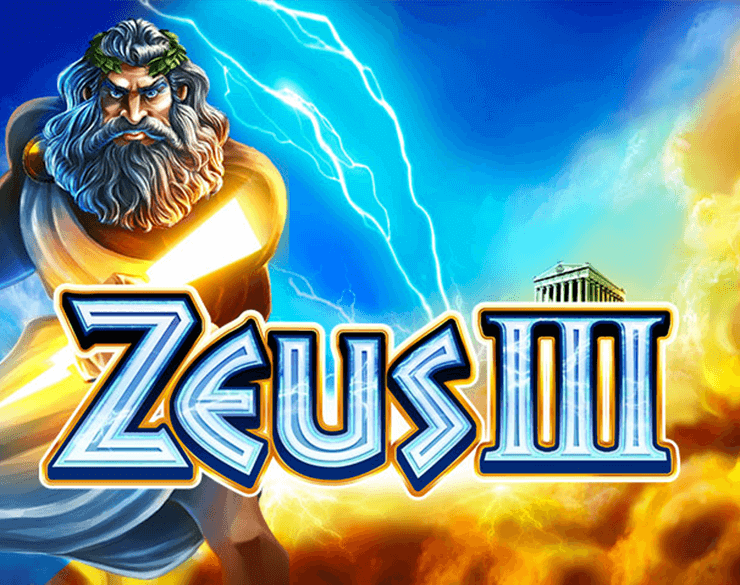 Zeus 3 slot is a recognisable WMS release with an unusual reel structure, typical Greek symbols, powerful and striking outlook and thunderbolt-flashing features you won’t regret betting your money on. Similar to the previous two slots from the Zeus series, Zeus 3 slot also has a blue background representing the high skies with clouds. In this version, you can see a temple above one of the highest clouds and observe the reels below in an unconventional structure. The combination of the sounds of thunder and soothing Greek tunes will entertain your ears, just like the brilliant graphics will keep your eyes fixed on the screen. There are 6 reels in total and the setup follows has an ascending pattern – reel 1 has only two rows and each next reel adds another row. The sixth reel has 7 rows of symbols, so it’s like a tilted pyramid of Greek imagery. Not all symbols relate to the theme, however – lower value symbols are depicted by shiny playing card suite icons. The rest of the paytable contains the following symbols: a coin, a painted vase, an army helmet, a Greek ship, and the Pegasus. Zeus himself acts as a Wild and appears in stacks, potentially covering entire reels. There is also a regular Wild which replaces other base game icons, represented by the Acropolis temple symbol. Zeus’s mighty hand holding a lightning bolt is the Scatter and this one is in charge of activating the special feature. Zeus 3 is all about free spins. The lightning bolt Scatter symbol appears on reels 2 to 6 and if you land at least three you will activate 10 free spins. 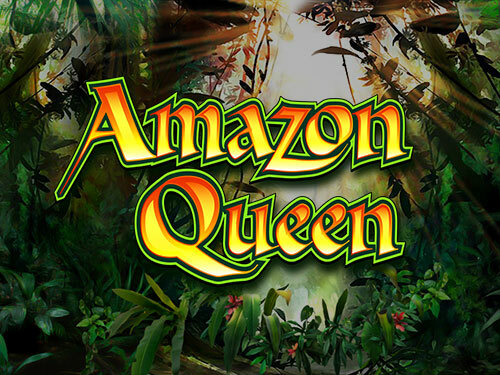 Four Scatters will award you with 25 free spins and a 10x multiplier. 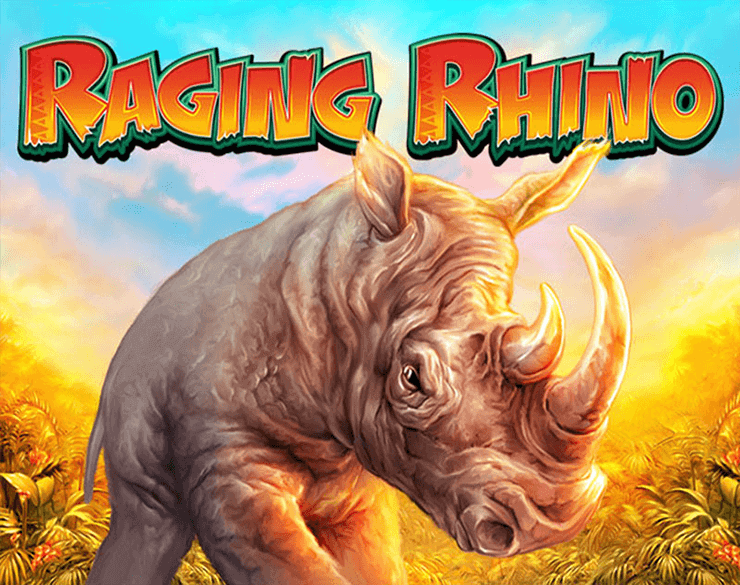 Five Scatters on a single spin will get you 50 free spins and a 50x the total wager. The whole round becomes even more interesting when the reels start swapping positions horizontally and when you get the chance to win 5 extra spins by landing three more Scatters. 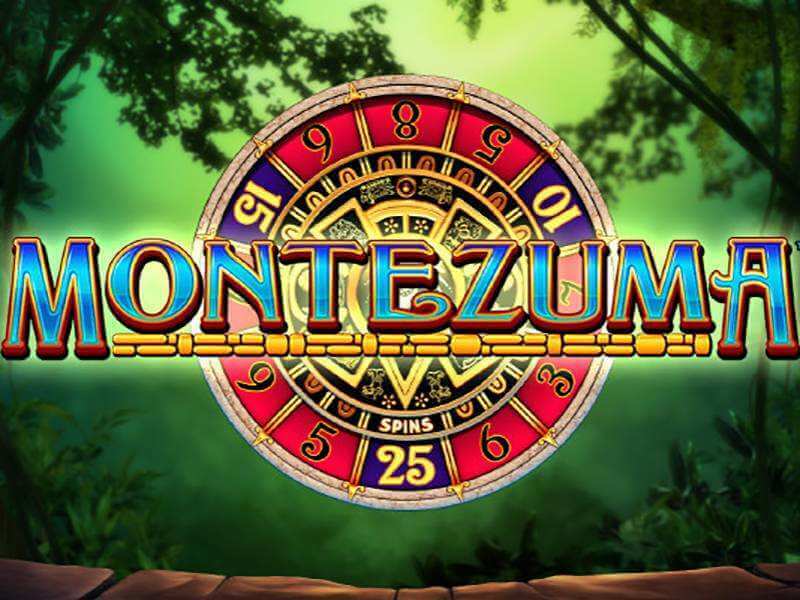 There are 192 ways to win in the base game and plenty of opportunities to boost your balance in the bonus round though free spins and generous multipliers. The graphics and audio are impressive, making Zeus 3 one of the best-looking slots made by WMS to date. The RTP is 96.10% and the game offers high variance. 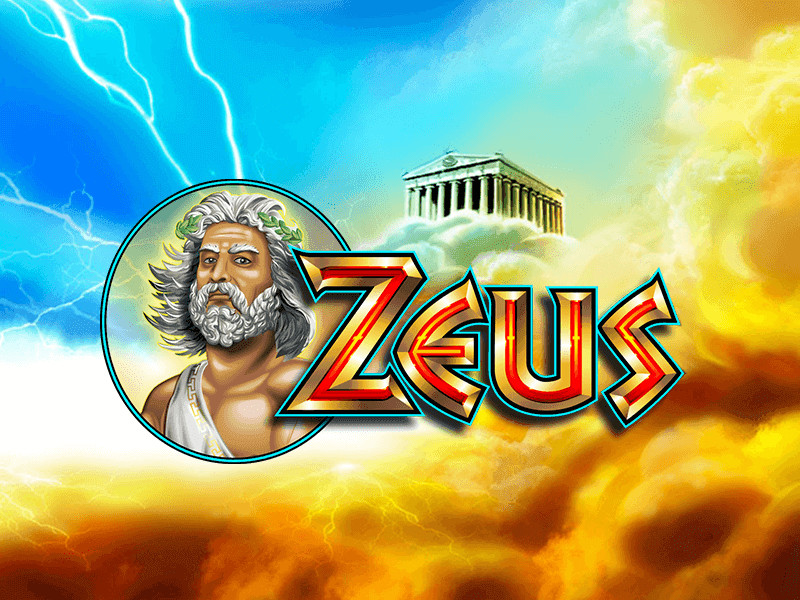 You can play Zeus 3 on mobile as well and experience the best of Greek mythology in modern video slots.